When you think of kittens, most of you would think "super soft!" That is what Scotties wants you to think of when you think of their tissues too! They are both super soft! To help you remember this, they are celebrating a new mascot and box design! Plus, Scotties has sponsored adoption fees (up to $15,000) for select cats and kittens across the country! 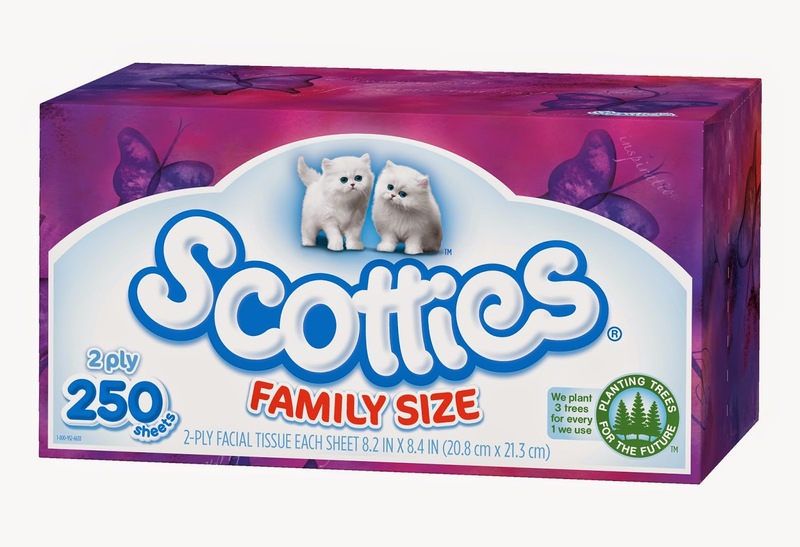 Scotties Facial Tissues recently announced that all summer long, from June to August they will be holding sponsoring cat adoption events along the east coast. Scotties will work with rescue organizations in Boston, MA, Raleigh, NC, and Tampa, FL in order to waive adoption fees for prospective cat owners in an effort to place them in loving homes. This private/public partnership with animal rescue organizations is a key public service focus for Scotties on the east coast in 2014. All adoptable cats will have been spayed and neutered and are up to date on all shots and vaccinations. Scotties hopes to rally support for this cause and to put approximately 100 – 150 cats nationally into their forever homes. So head to your nearest retailer and pick up some Scotties tissues! 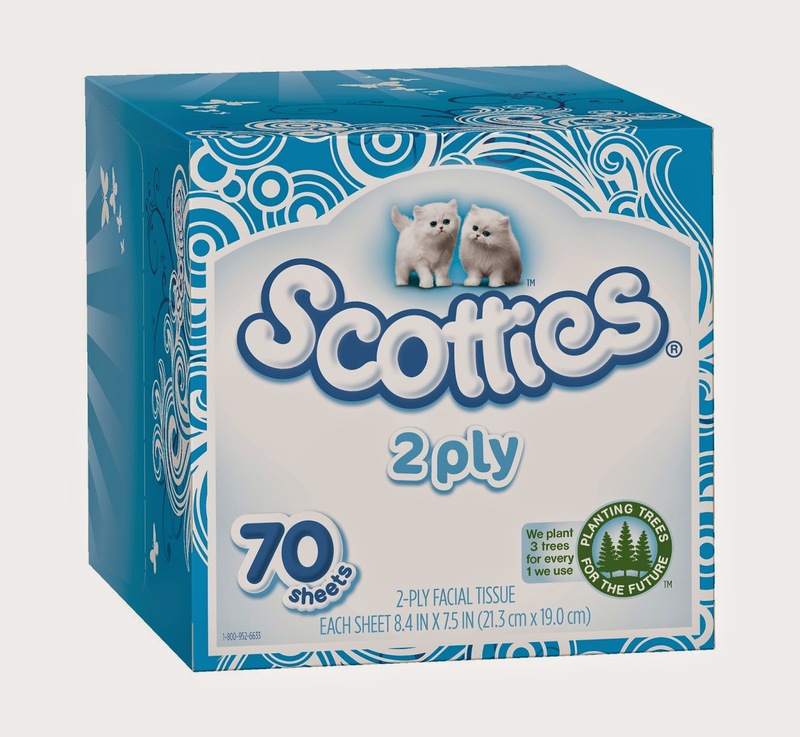 You will support a great cause and feel how soft Scotties tissues really are! Win It: Scotties is generously offering (1) Scotties care pack and a $25 Target gift card to a lucky winner!